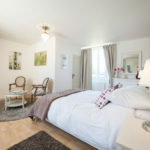 Based in the heart of the beautiful Dordogne region, close to Sarlat-la-Canéda. 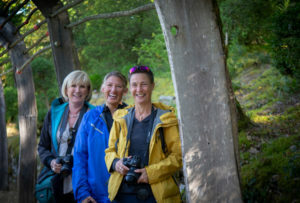 This photography holiday brings together small groups of individuals who share an interest in photography and a love of France, mixing the artistic, social and cultural elements of this most beautiful corner of France. 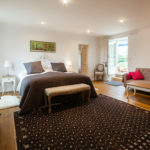 Stay in the hospitable and beautiful surroundings of our wonderfully restored but contemporary 18th century 5 Star manor house, Les Charmes de Carlucet, set in 20 hectares of beautiful private gardens. 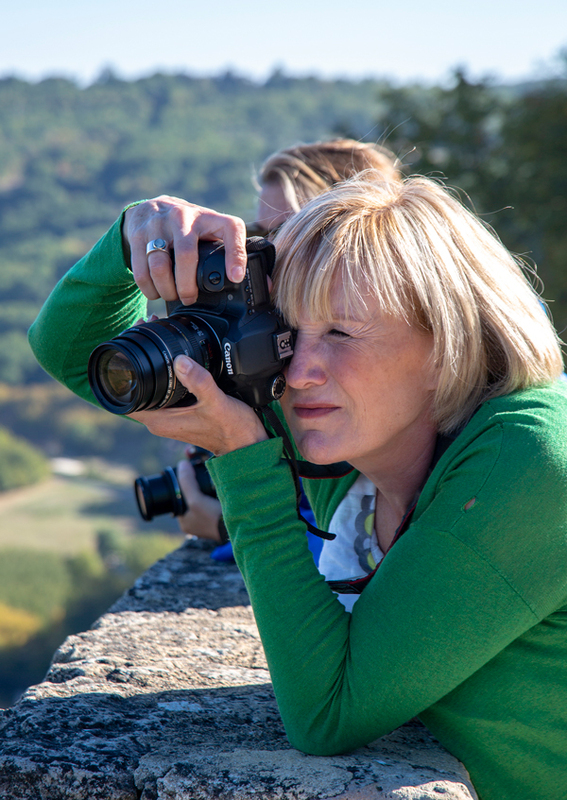 Our course offers you a focused artistic experience in the beautiful Dordogne region and an opportunity to develop your passion and skill in photography. The day will be filled with guidance, inspiration and beauty and the evening will be a time to reflect, share stories and find new friends. Photographers of all levels are welcome and guests are encouraged to bring their own devices from mobile devices to high-end cameras. Please note that holidays do not include flights. Please see contact us tab for more details about finding us. 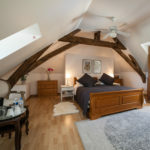 6 nights accommodation in a private en-suite double bedroom in our 5 Star Manor house and Villa. 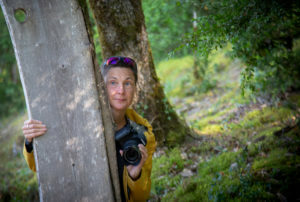 5 day photography course with Mairi Thomas, outstanding photographer and highly experienced tutor. 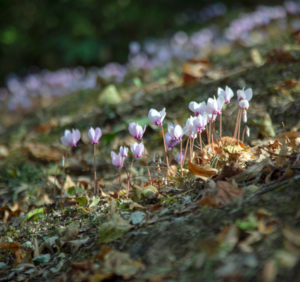 Expert tuition to be able to create beautiful photographs which includes Shutter speed, Aperture, IOS, Correct exposure, Depth of field, Focusing, composition and Editing. Prices are based on one photographer travelling solo. If you are travelling with a partner not participating in the course, please contact us for pricing information. They are very welcome. Course starts on Sunday evening with welcome drinks and dinner at Les Charmes and finishes Friday evening. Meet your hosts Kerry and Tomas and your tutor Mairi Thomas. Presentation by Mairi of the weeks programme. 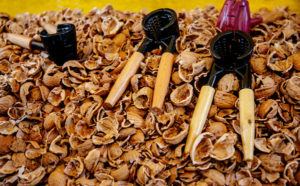 Tasty home cooked meals included (apart from 2 evening meals in local restaurants, and 1 lunch in Sarlat. House wine included with meals and welcome drink. Additional drinks can be purchased at Les Charmes). Transport to and from photographic sites. Please note that entrance fees to gardens are not included. Sunday evening welcome drinks and dinner at Les Charmes. Breakfast is served in our beautiful sunny dining room overlooking the pool and gardens, followed by an introduction and expert guidance on taking photographs relevant to the theme of the day by Mairi. 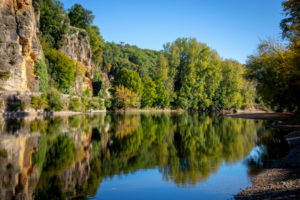 Practical and enjoyable outings around the glorious countryside, gardens, chateaux, villages, towns and markets of the famous Dordogne region, including Sarlat, Le Roque-Gageac, Domme, and the gardens of Eyrignac and Marqueyssac. Each day will finish back at Les Charmes with an ‘Open Workshop’ where Mairi will be on hand to help you download, edit, review, provide friendly advice and professional tips. Extra guests sharing a room but not participating in the course, just pay for the lunchs and dinners they will join.